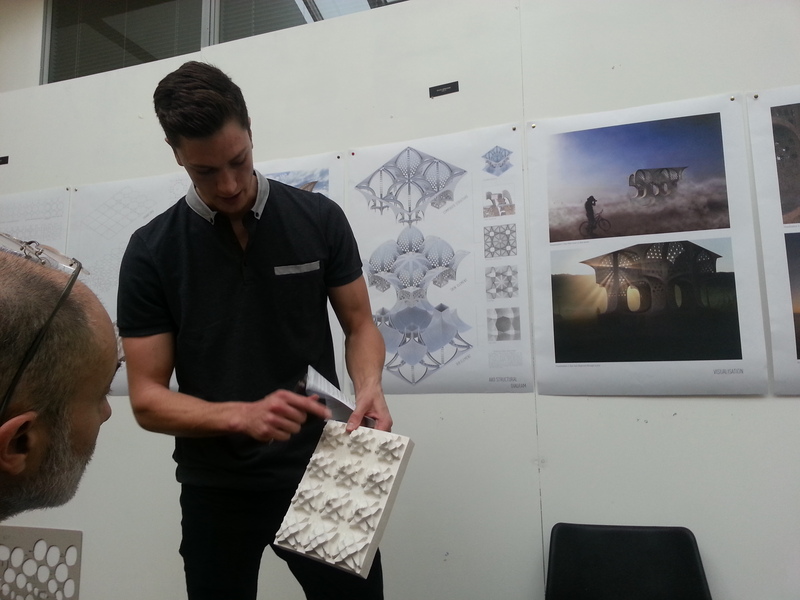 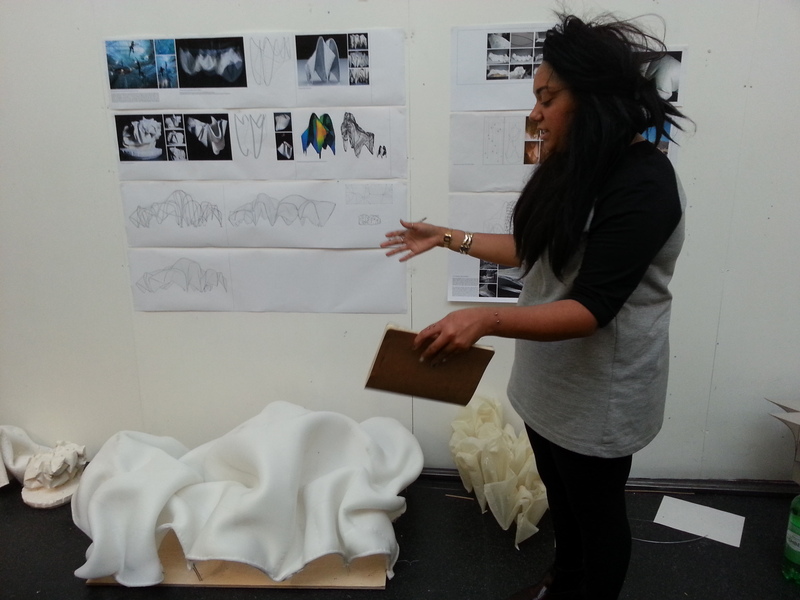 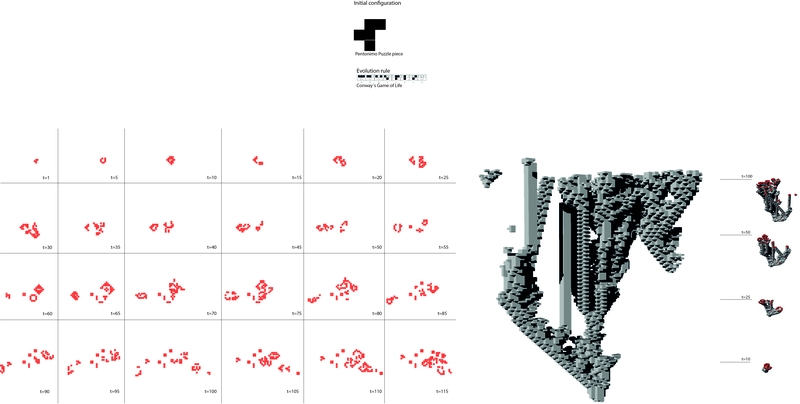 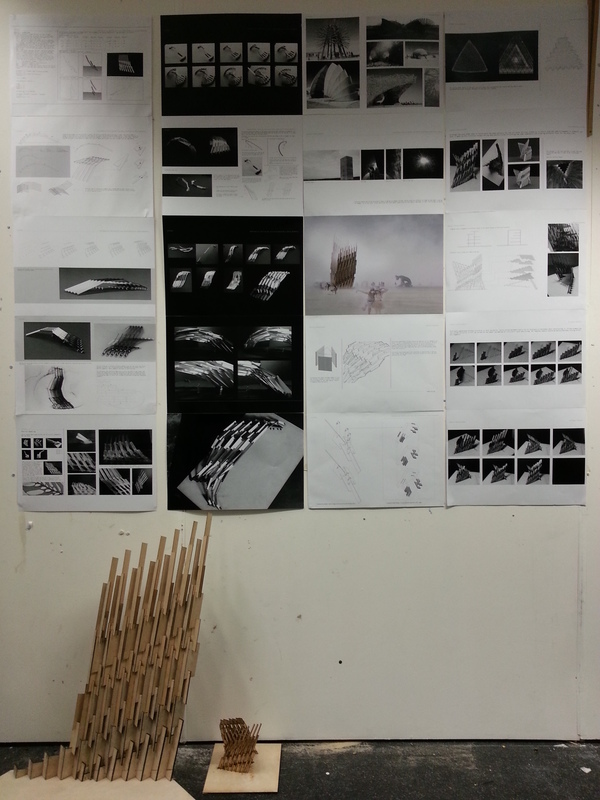 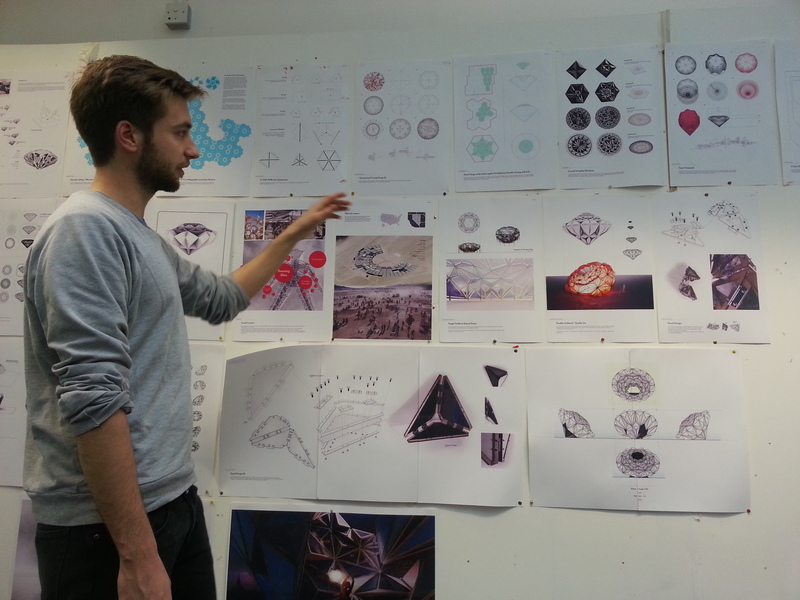 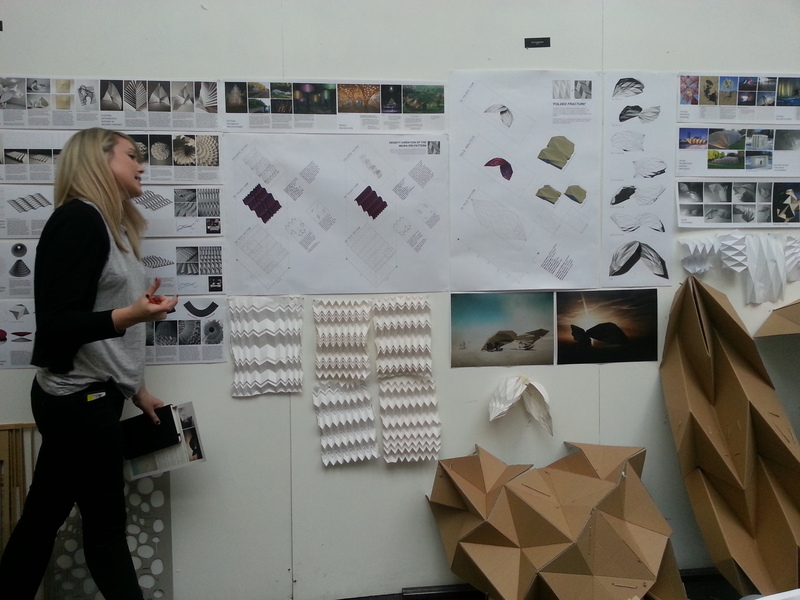 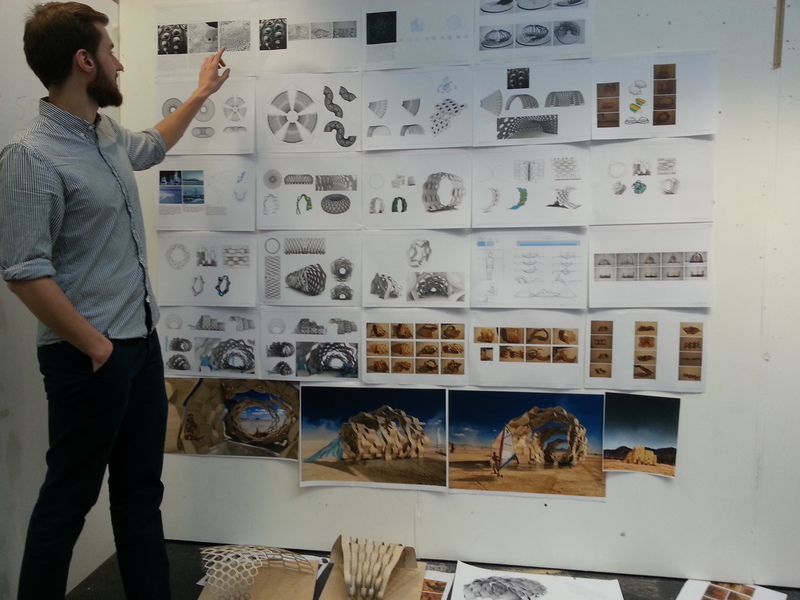 Very enjoyable crit day for DS10 at Westminster University. 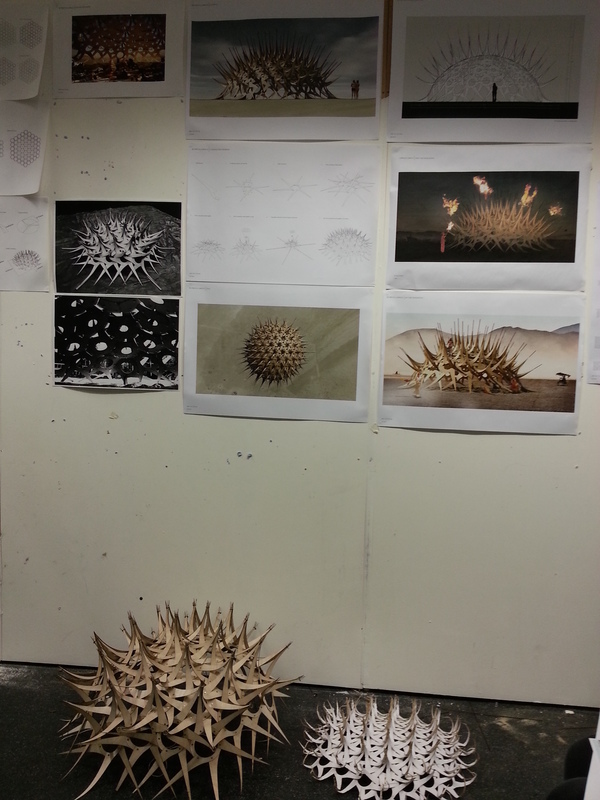 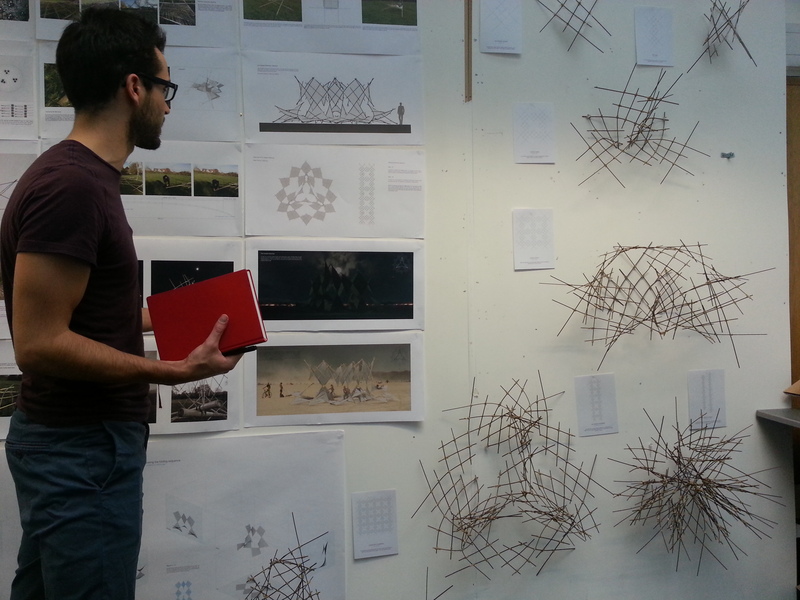 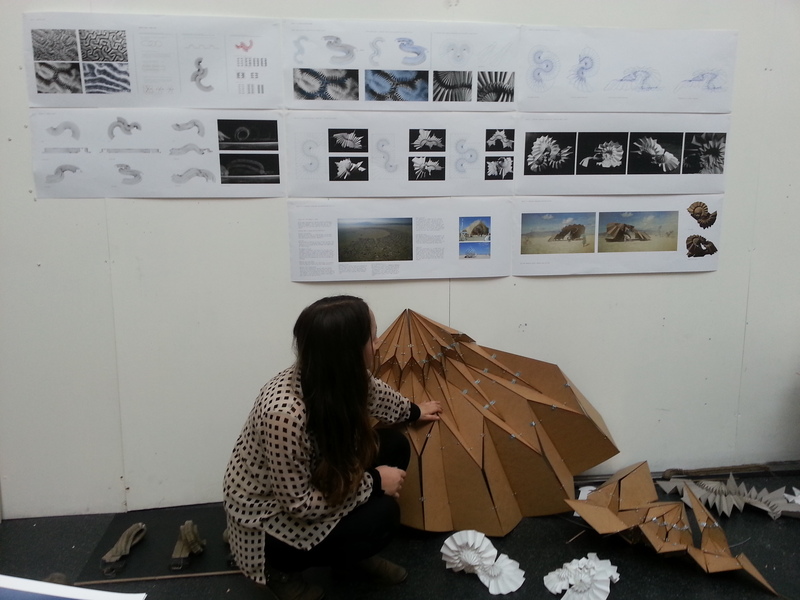 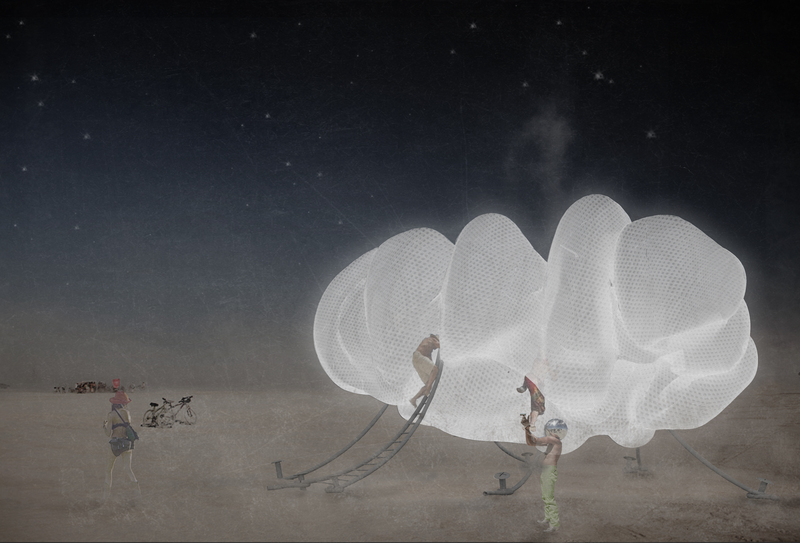 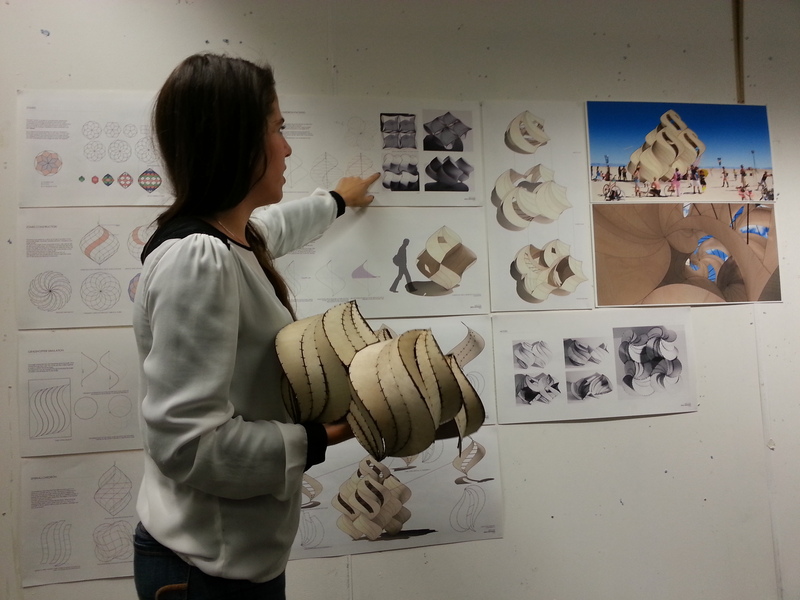 It was our second cross-crit of the year and students showed their proposal for Brief2A, building an interactive structure for Burning Man or the festival of their choice. 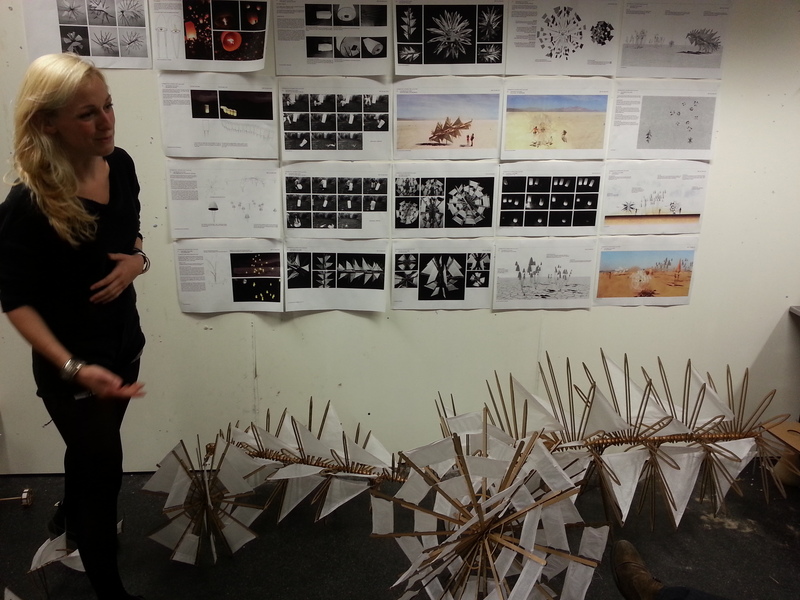 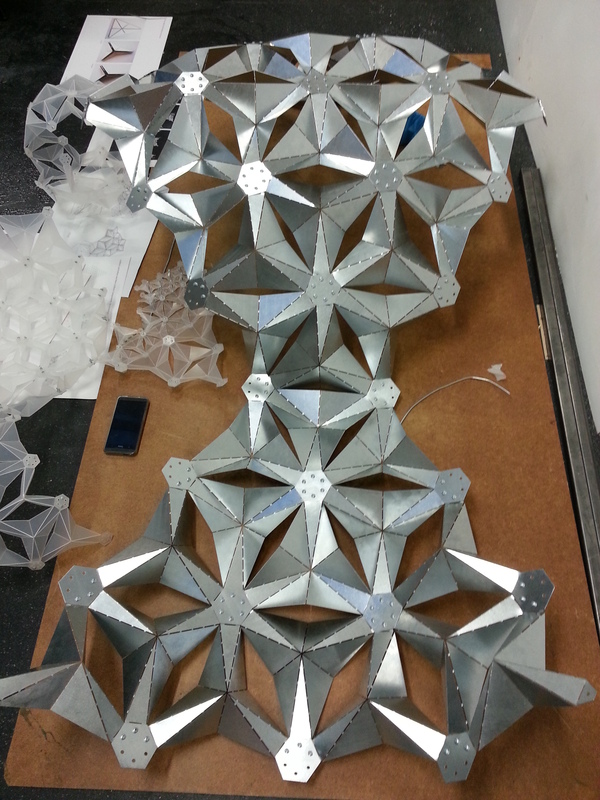 Sarah Shuttleworth’s large metal origami model. 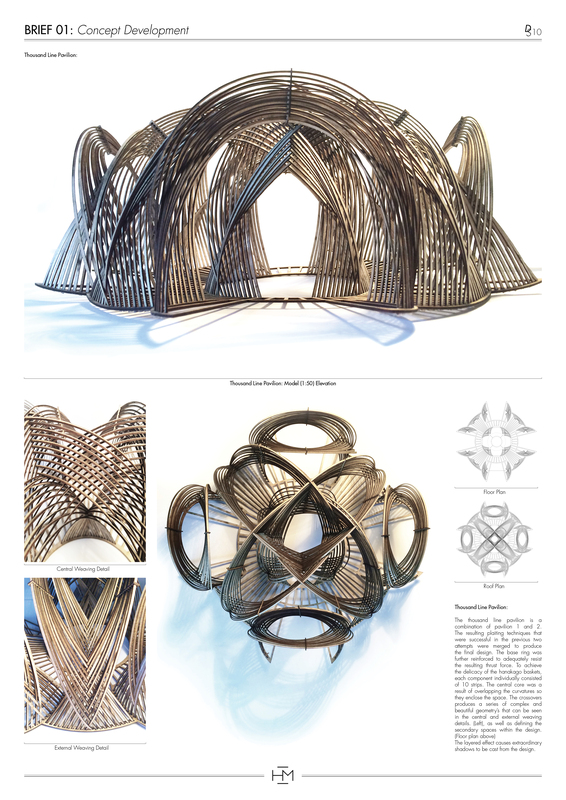 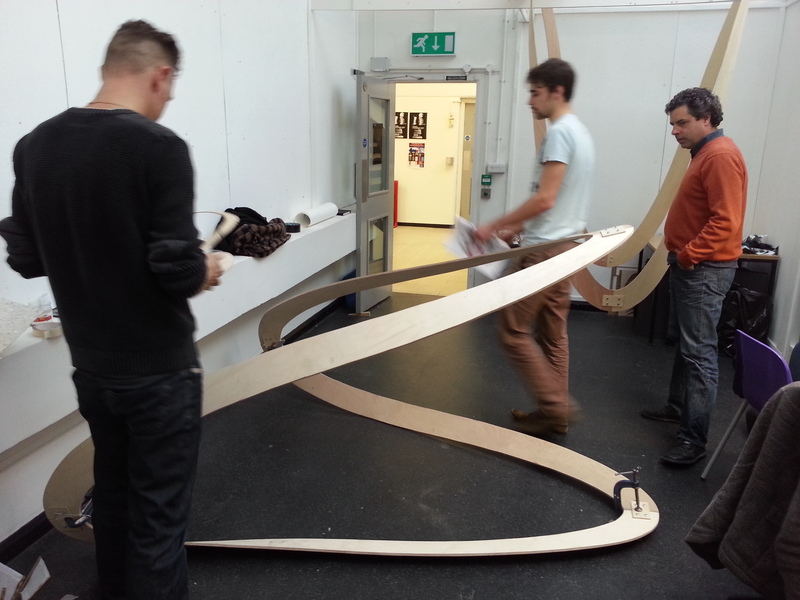 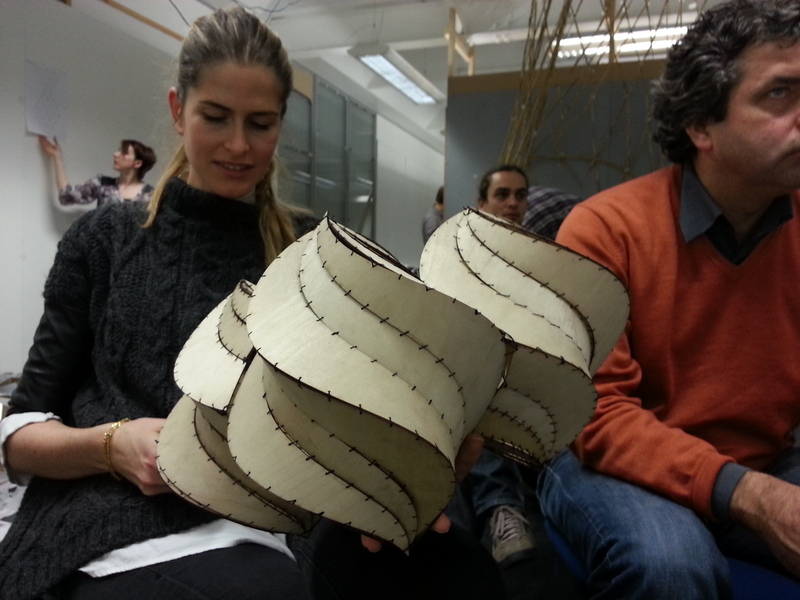 Henry Turner’s intersecting plywood wave structure. 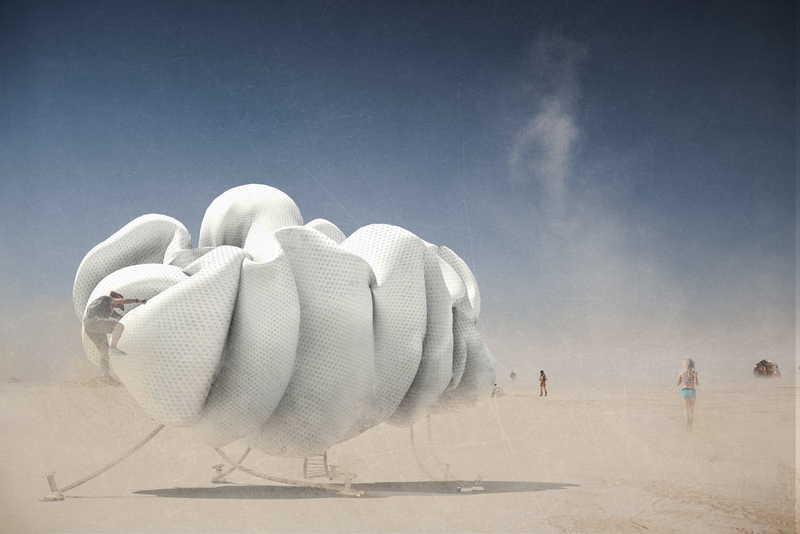 Mark Simpson’s mirror diamonds in the desert. 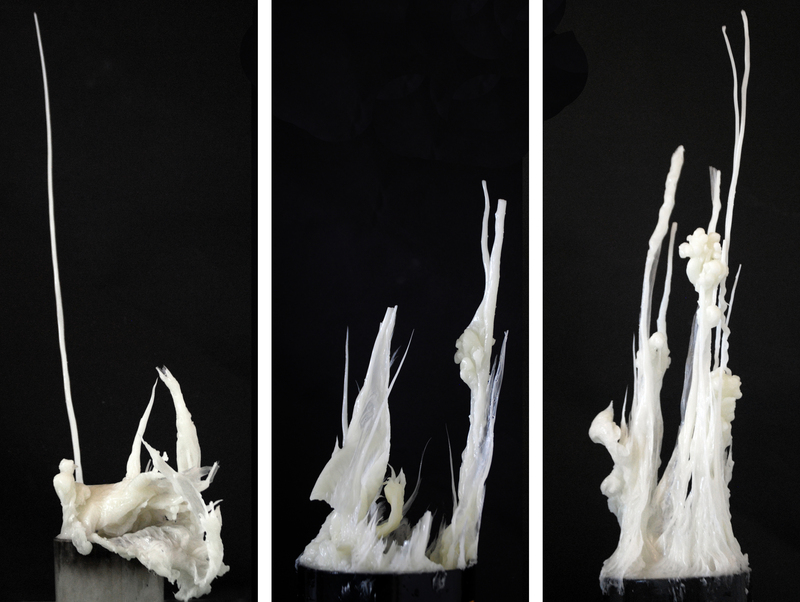 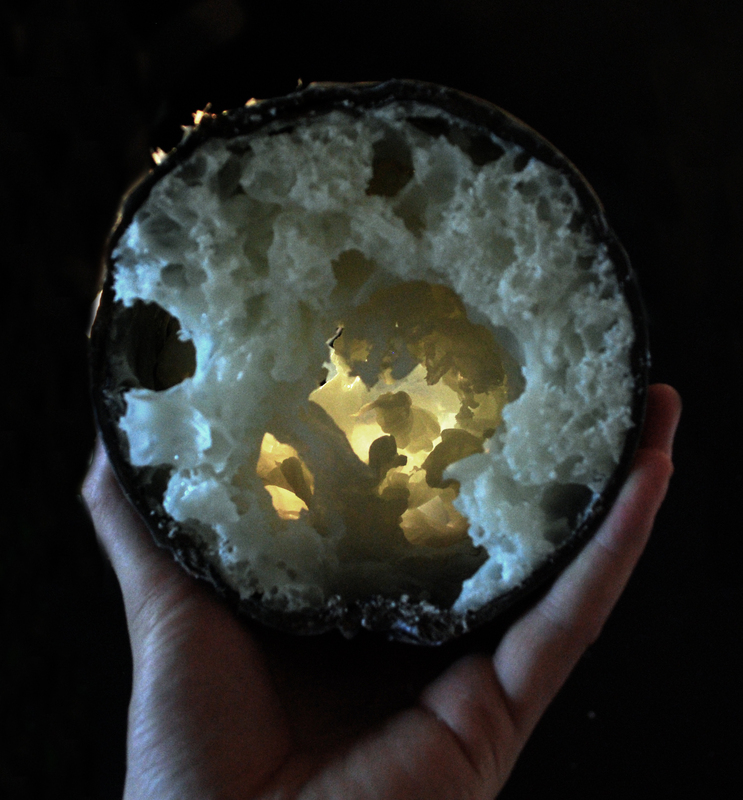 These images show the results of some recent experiments using wax and water. 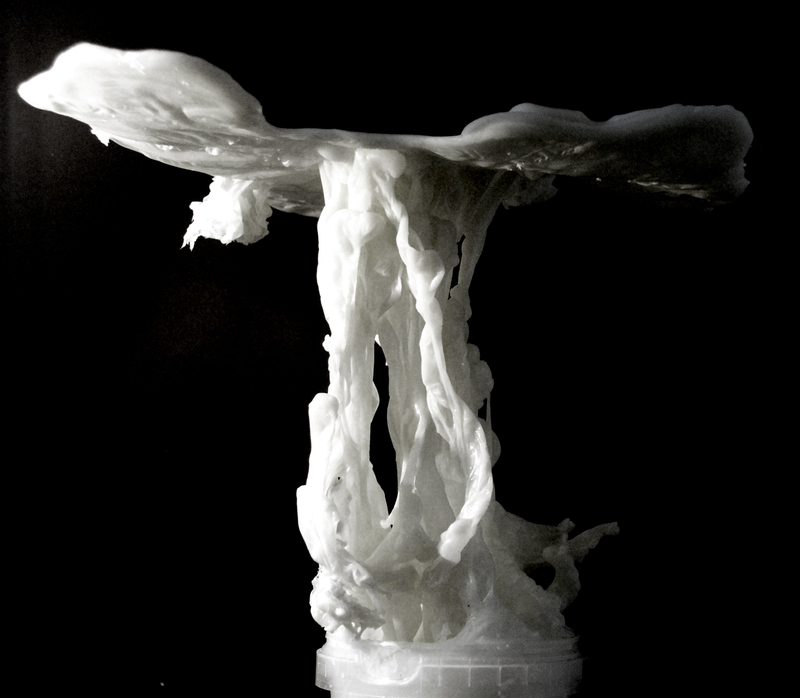 Due to the lower density of the wax it rises to the surface of the water, and in doing so exposes an increasing surface area to the water allowing it to cool and solidify on its way up. 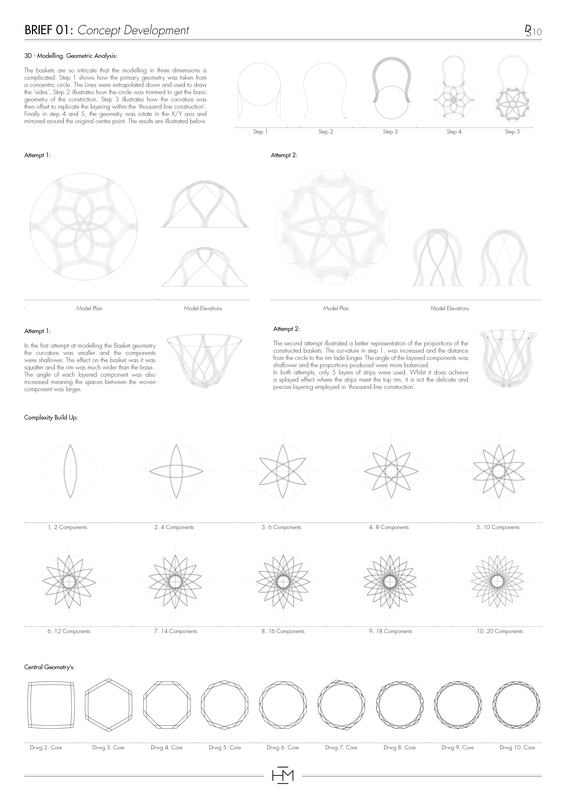 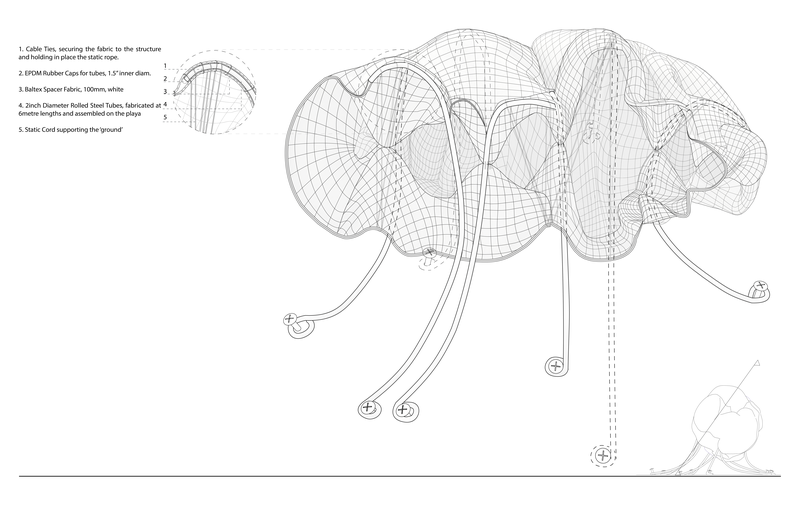 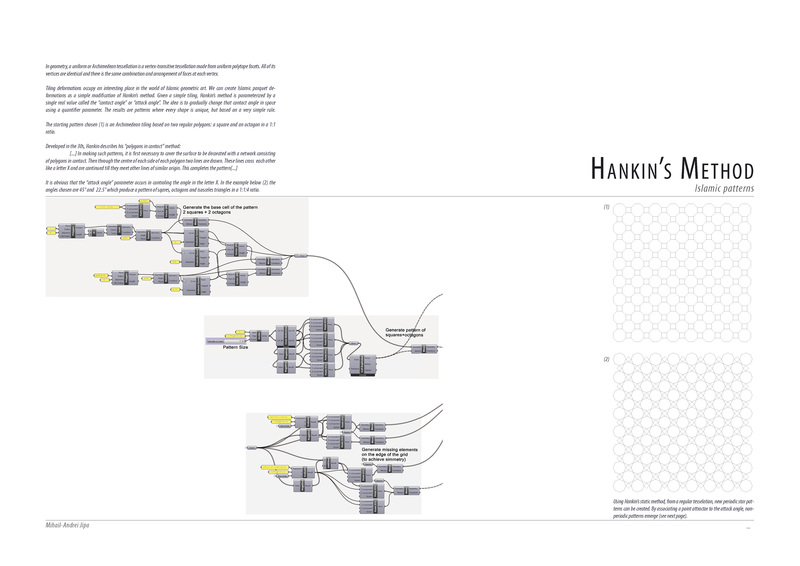 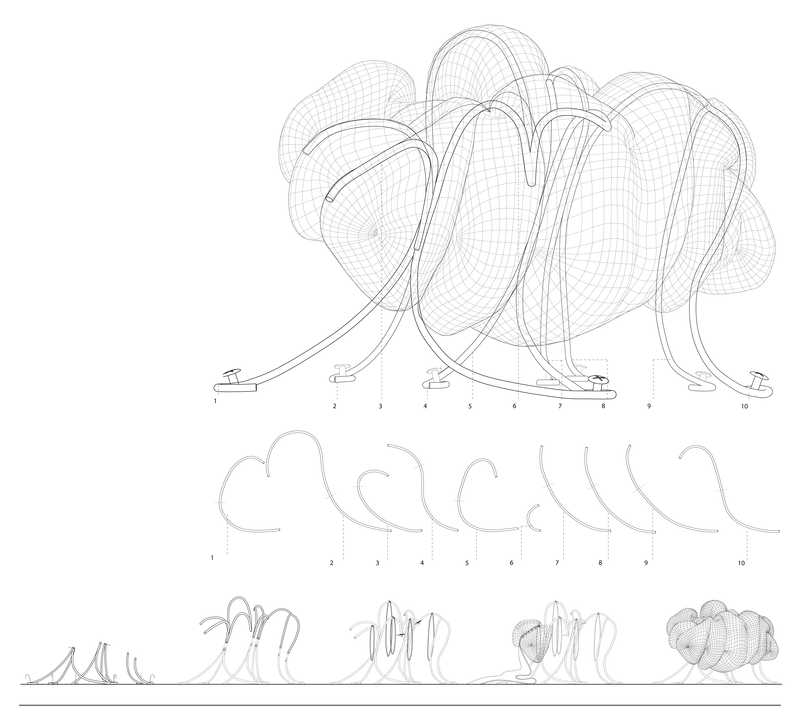 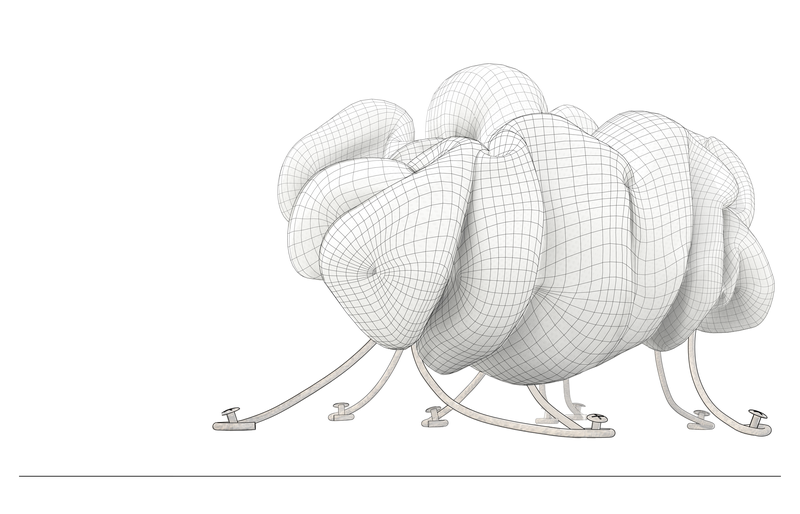 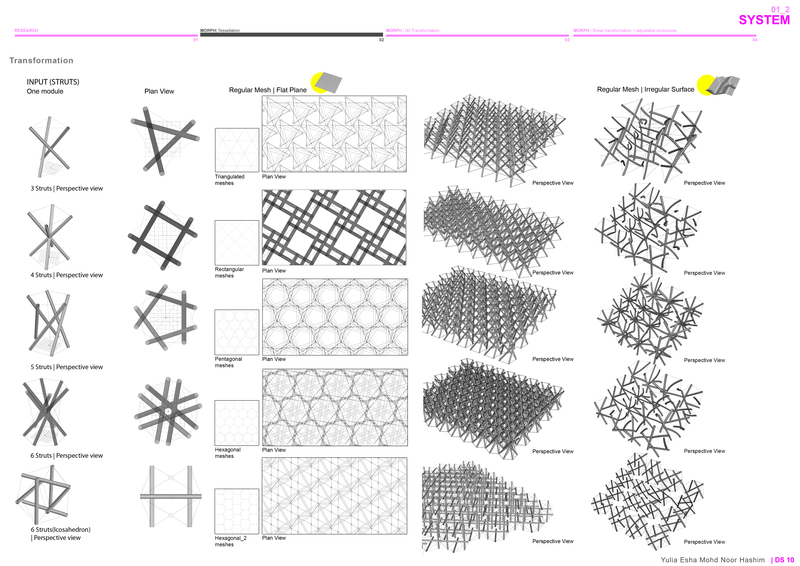 This technique has resulted in some exciting organic flowing structures which I hope to analyse further and develop more architecturally. 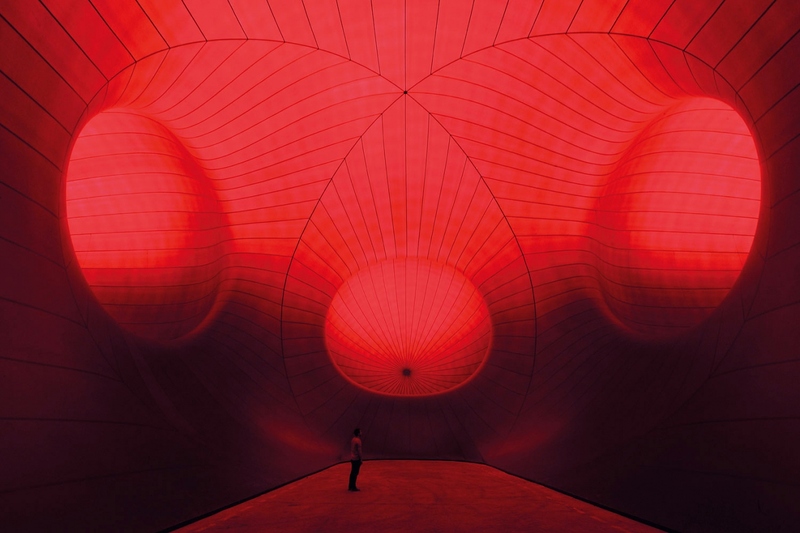 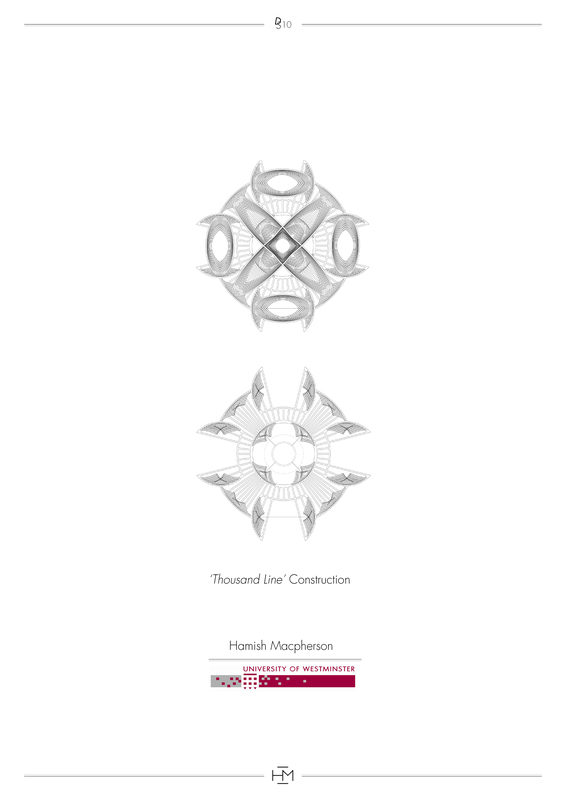 Below is an amazing reference for anyone looking either at inflatable structures, light, colours, acoustics, performing arts etc. 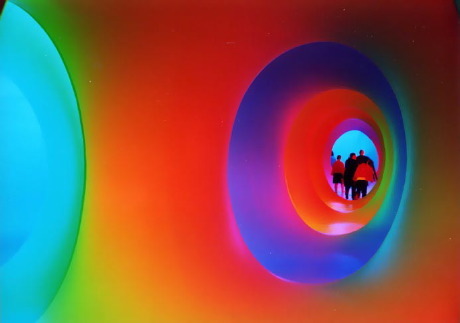 The Project is entitled “Colourscape” and is organised several times a year by Eye Music Trust while actual spaces are designed and built by the renowned artistic partnership of Peter Jones and Lynne Dickens (see video below). 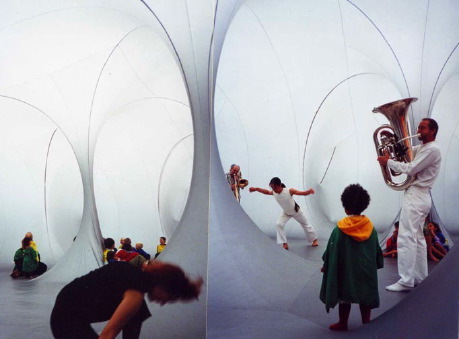 By linking music, colour, light, space and movement the festival aims to give new dimensions to public perception and new understanding of contemporary music and performing arts. 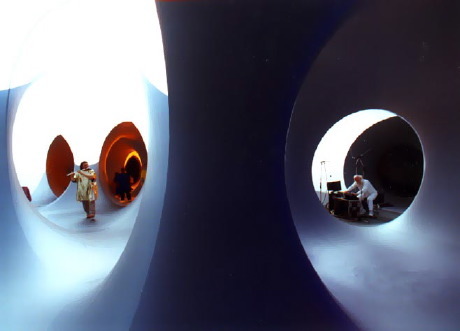 Even though exterior of the building (especially from aerial view) is not particularly aesthetically pleasing, the effect of sunlight and colours is unbelievable while you are inside. 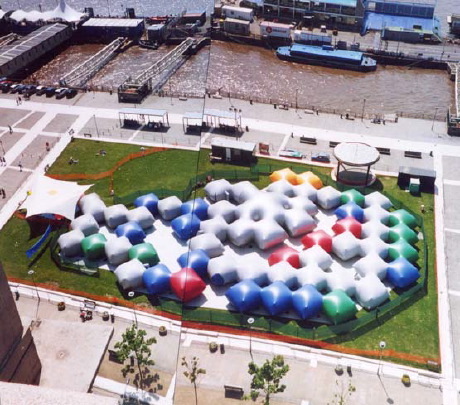 Also, pay attention to how cleverly they solved the issue of entering an inflatable building. 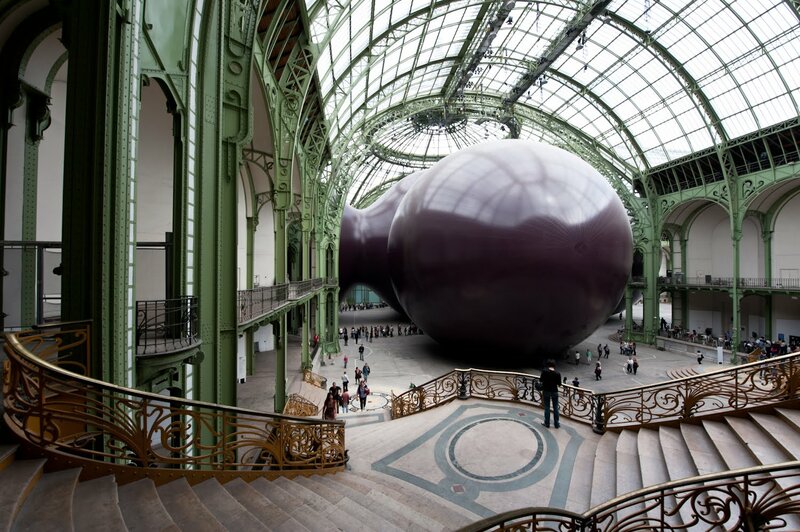 Another quite recent similar example (on a larger scale though) is Anish Kapoor’s “Leviathan” in Grand Palais, Paris (see pictures below).